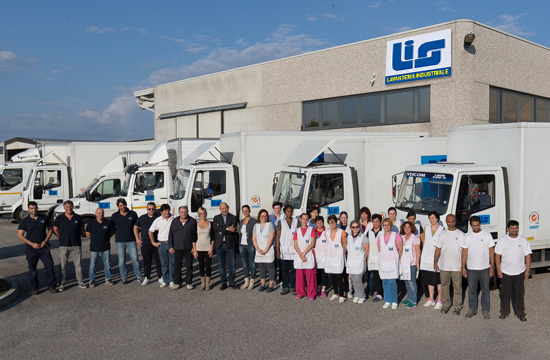 Laundry Lis is an industrial laundry with headquarters in San Vito al Tagliamento (PN). Is directly involved in the rental, laundry, valet laundry for tourist areas - hotel, restaurant and spa centers, offering its services throughout the Friuli Venezia Giulia, Carinthia, the Eastern Veneto and Cadore. The Laundry Lis was born 30 years ago as a craft business, over the years it has totally industrialized to improve their competitiveness. Recently has broadened considerably, reaching a covered area of over 4,000 square meters. and laid at this stage of restructuring an eye to the clear separation of dirty and clean linen to ensure absolute hygiene of the product treated and delivered. 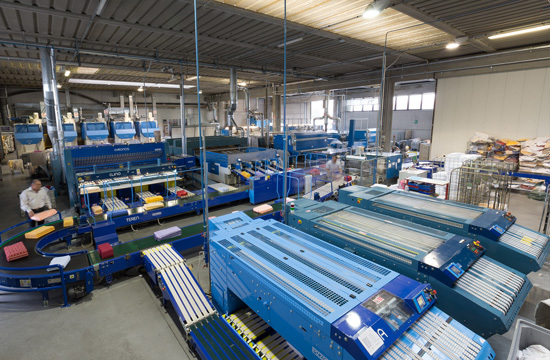 Moreover, invests on computerization of processes, environmental protection, personnel training and in the quality and variety of fabrics available to customers. Ensures service Valet fixed days and planned, performed with its own staff, and dedicated staff to take advantage of any special needs of its customers. Laundry LIS staff operates with dynamism and commitment, ensuring high quality standards. All staff works in a safe and tidy environment and is constantly updated through training courses about safety and use of advanced technologies, ensuring the natural professional growth.